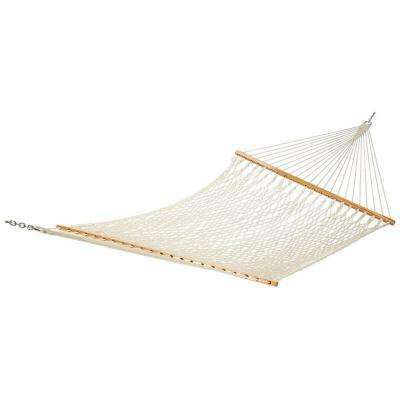 Nothing says relaxation like a lazy afternoon in a hammock. 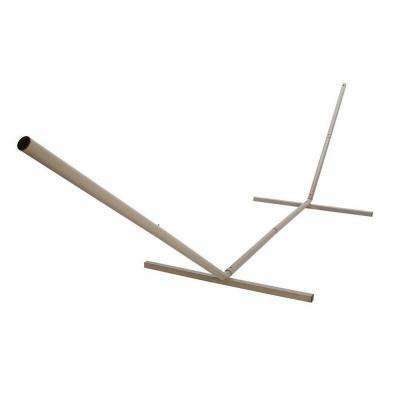 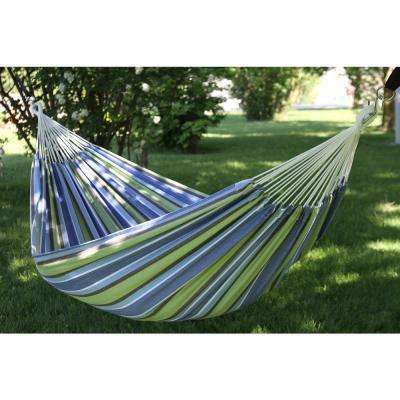 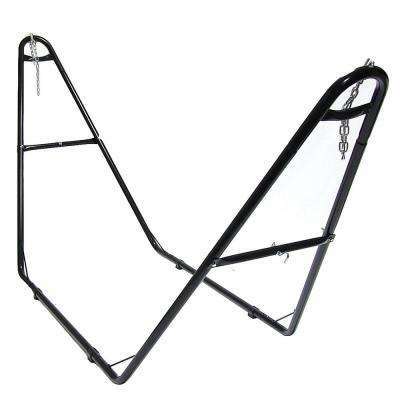 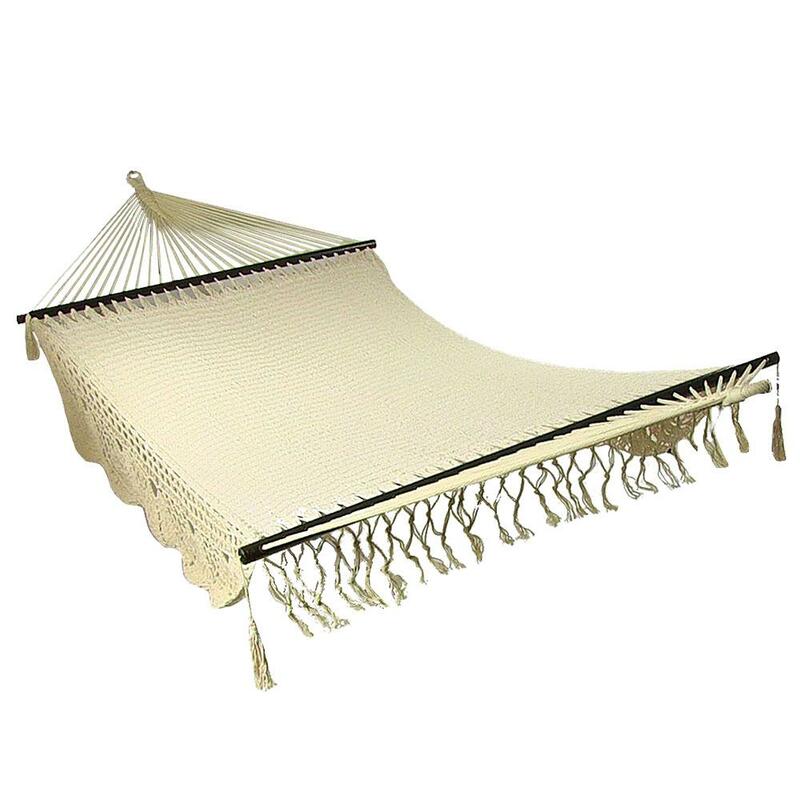 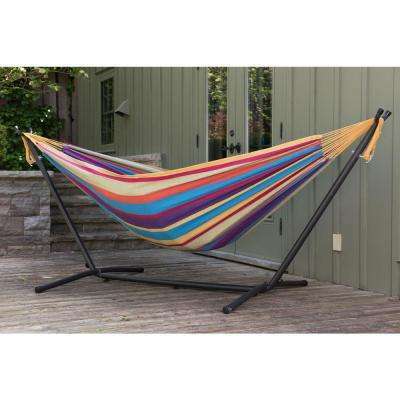 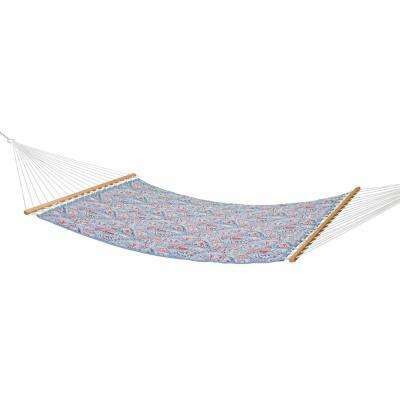 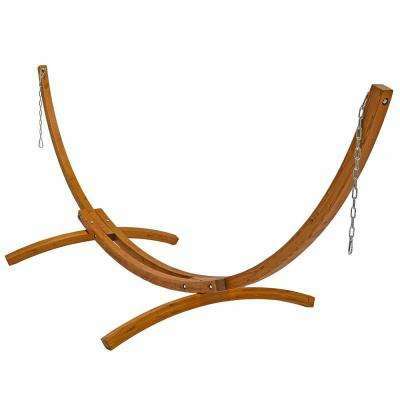 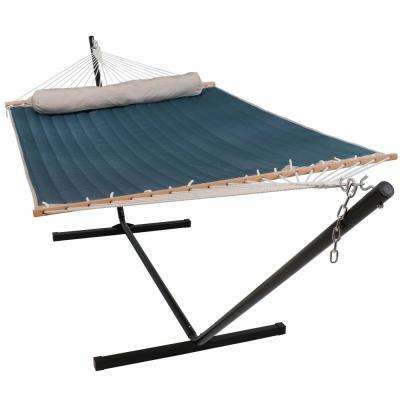 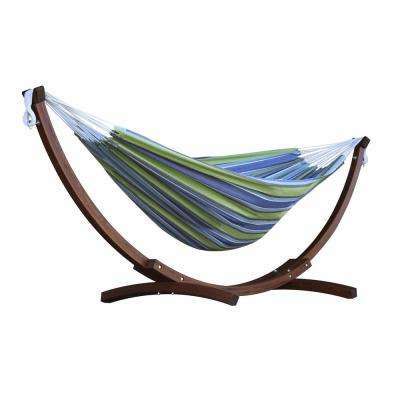 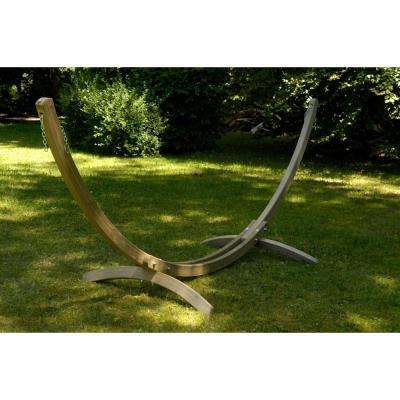 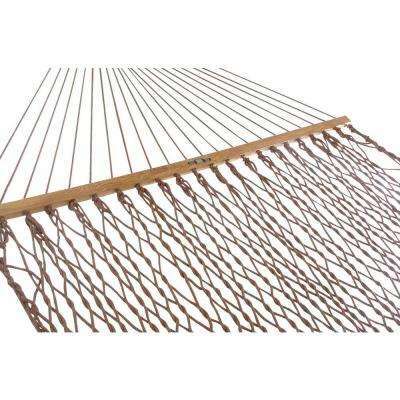 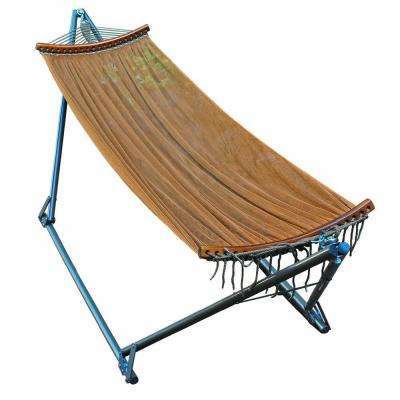 Available in many materials, styles and sizes, it's easy to find the best hammock for your backyard or a hammock chair for your porch. 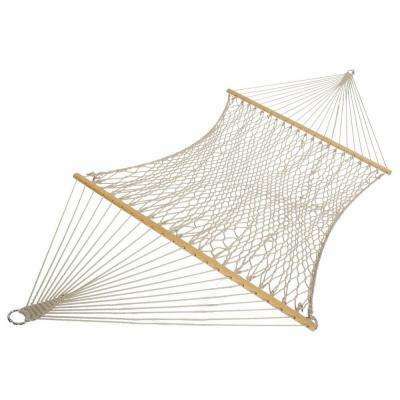 Whether your outdoor space is urban and compact or a sprawling estate, there’s a hammock choice for every space. 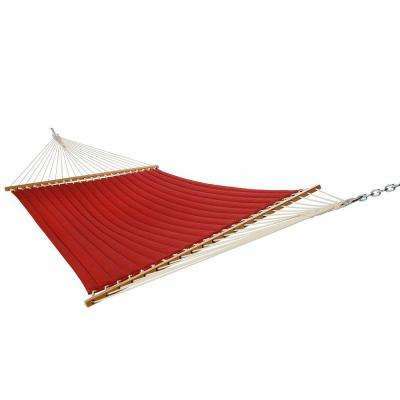 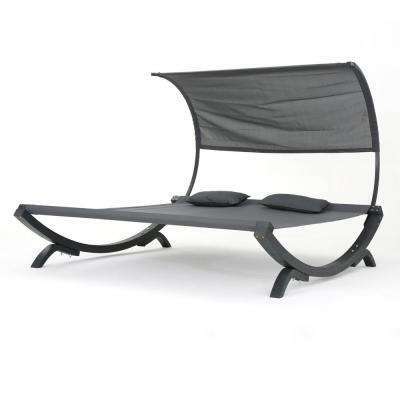 Multi-person hammocks are great for large patios, while a hammock with canopy is perfect for a sunny backyard. 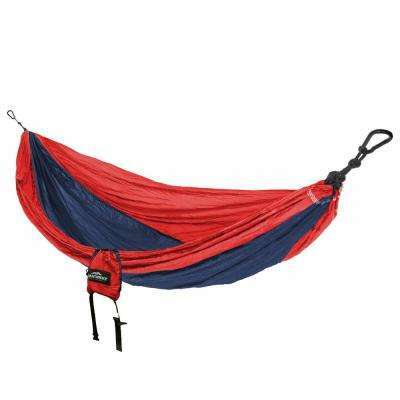 Hang an outdoor hammock between trees with a hammock strap for a classic look, or take advantage of any space with a sturdy hammock stand. 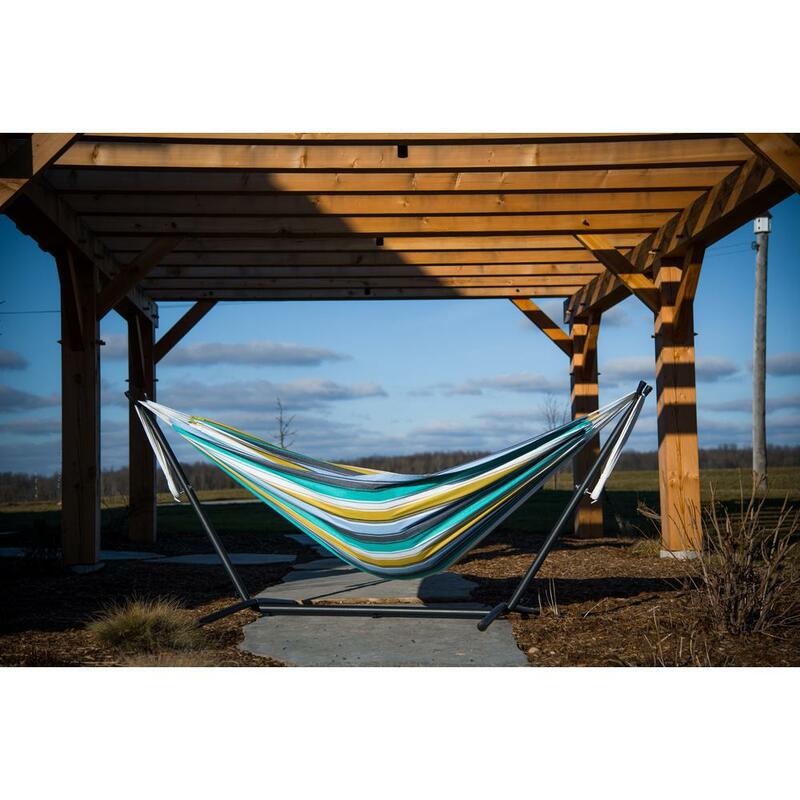 You can put a hammock in smaller outdoor areas, like porches and patios, too. 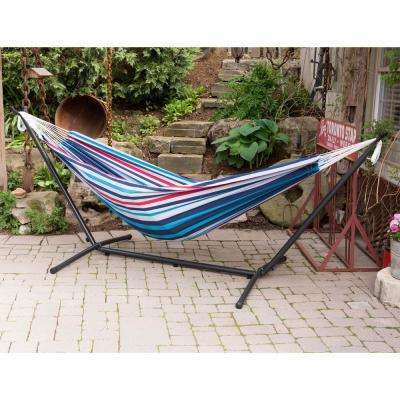 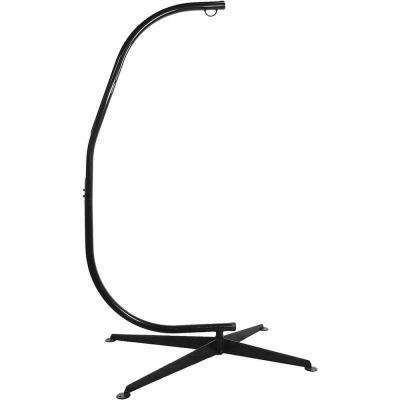 Tuck a hanging hammock chair into a patio corner or stash a portable hammock in porch eaves. 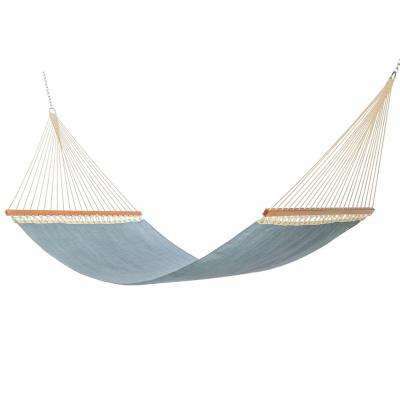 Hammocks come in so many styles, it’s easy to pair one with your existing decor. 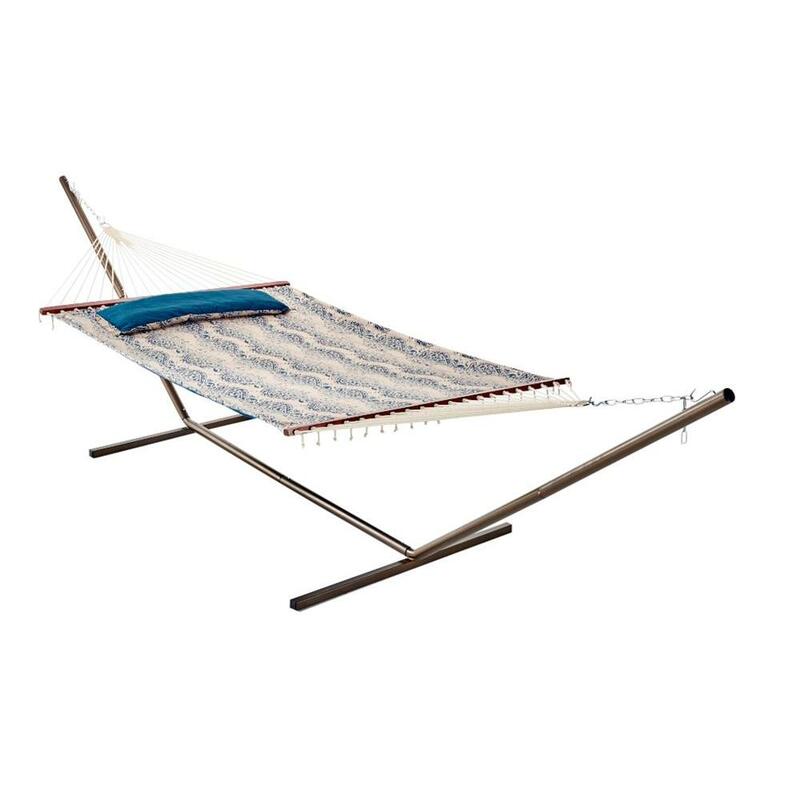 Keep it casual with a patterned nylon hammock. 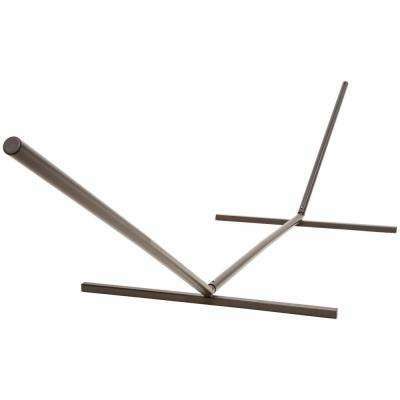 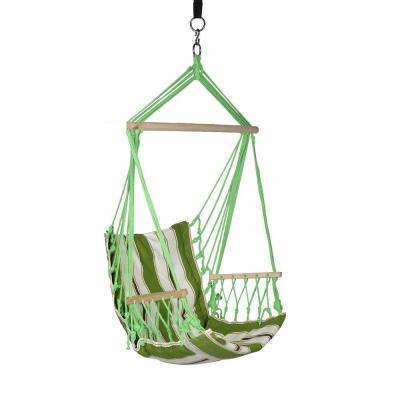 They come in a variety of colors and materials for everyday decor. 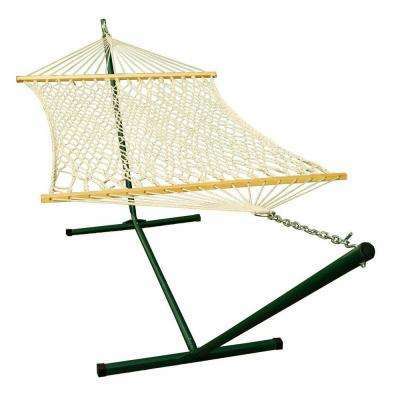 Go beachy with a white or neutral rope. 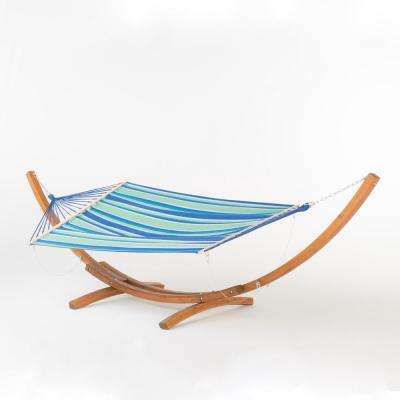 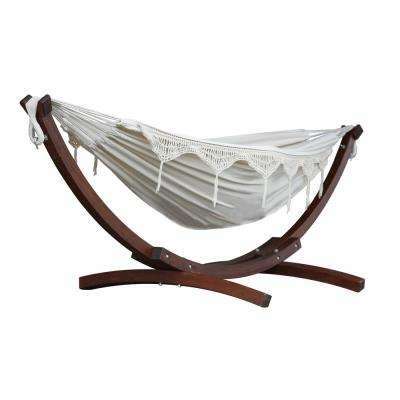 Add a tropical twist to your decor with a Brazilian hammock swing chair, or channel your inner bohemian with a delicately fringed backyard hammock. 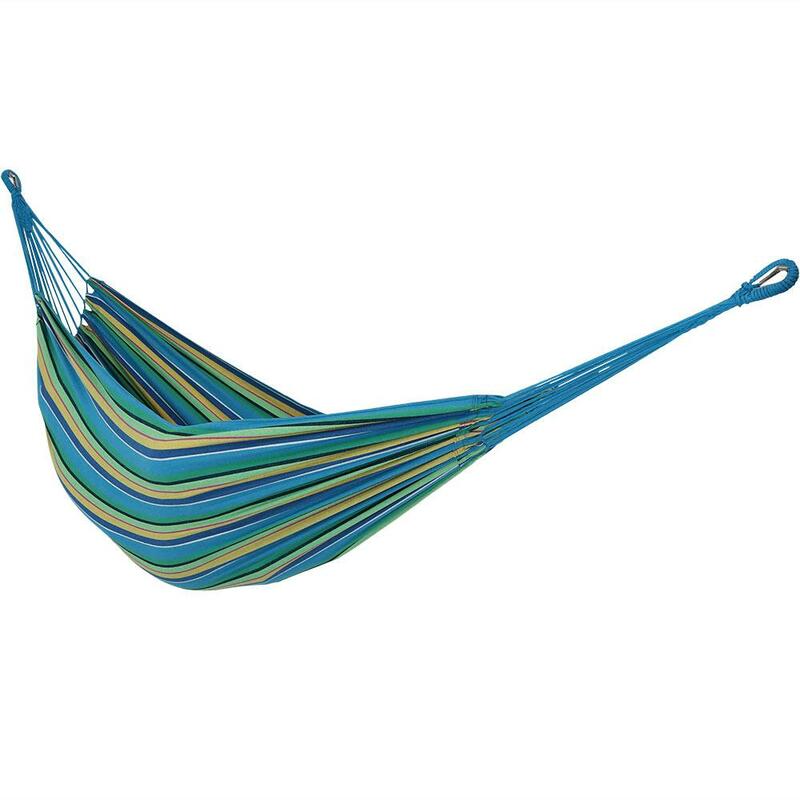 The Pawleys Island brand offers a variety of different options. 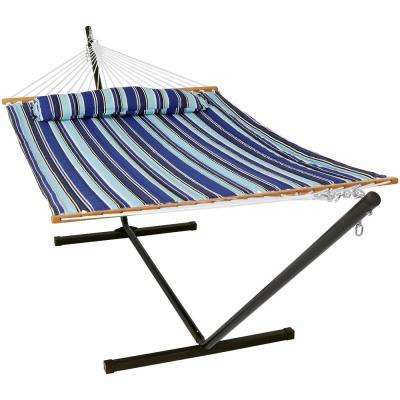 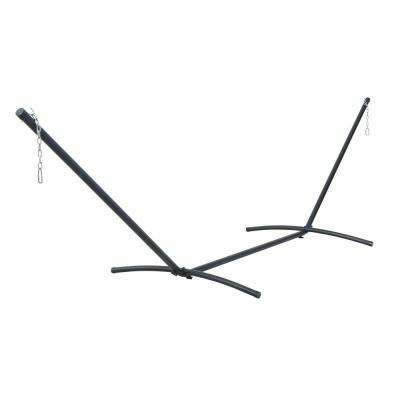 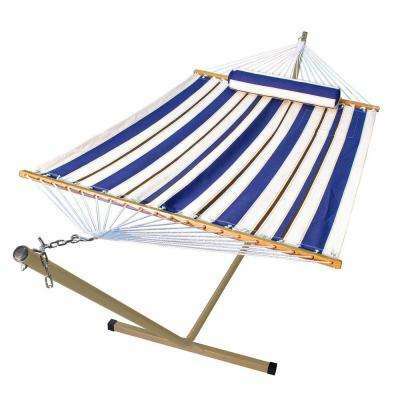 No matter what style you choose, don’t forget to personalize your hammock with a few essential accessories.